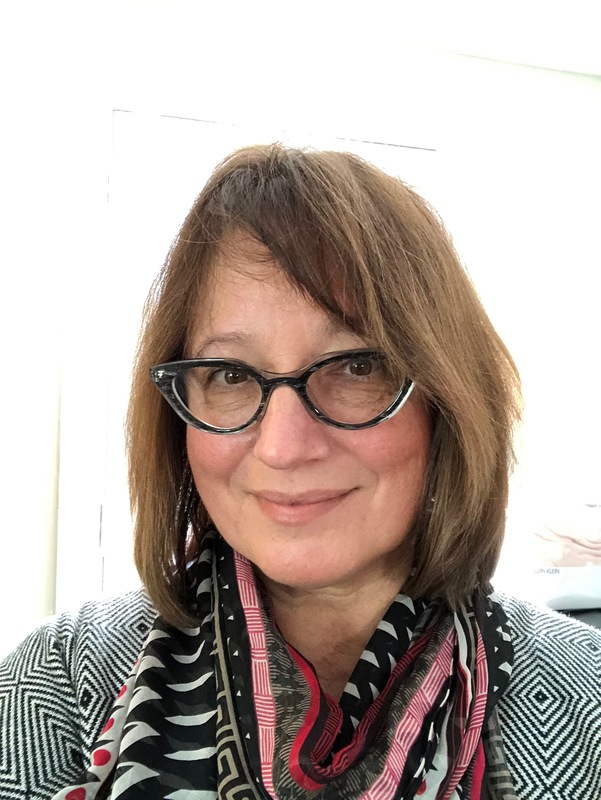 Lilia Pavlovsky's research focuses on understanding how people think, learn, communicate, and seek information in technologically mediated contexts. She examines how people negotiate and make sense of space, content, and resources in unfamiliar virtual learning environments. Lilia’s applied research projects focus on competitive intelligence for program change and development. Results of of her work has led to improvements in pedagogy; information system design; data management; effective application of emerging technologies; program design, collaborative work practices and tools; and organizational change management. Current projects include curricular reorganization and program development. Lilia’s leadership roles include Chair, Taskforce for Program Development; Chair, Curriculum Committee and Program Director.